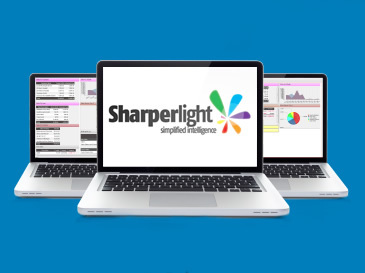 View this 10 minute tutorial where we demonstrate how to quickly and easily extract and interrogate data in a self-service fashion with the Sharperlight Query Builder, the common interface across the Sharperlight reporting and business intelligence suite. In the tutorial we demonstrate how to gain access to live drilldown or distribute predefined drill-through to discover what is really driving and impacting your business. Sharperlight’s ease-of-use enables the lay user to carry out self-service reporting, rather than relying on reporting specialists. Once the Datamodel is set up, users can build and distribute reports themselves. IT/specialist report developers can still control and oversee the reporting system if required, but can focus instead on data access and security. This marks a shift in reporting as users can now get the data they need, when they need it and in a format that they require.